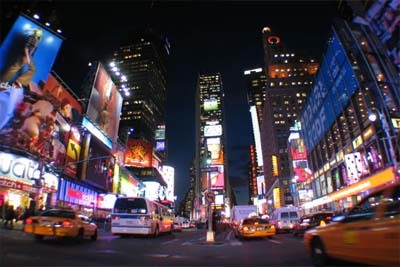 New York & Orlando Twin Centre Holidays are becoming more and more popular. Begin 2020 with flights from your local UK airport flying United Airlines, 2 nights in New York followed by a week in Orlando - a great combination of cold and warm. Our prices are hot though mind! 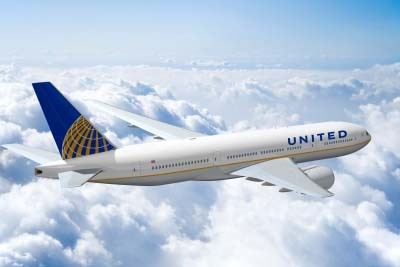 Fly with United Airlines on selected dates in January, February & March 2020 direct to New York. 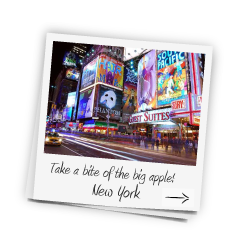 This deal is based on 3* hotels and depending on which dates you are looking for will determine which hotel you stay in but we use Holiday Inn Times Square with free breakfast, the Beekman Tower, an all suite hotel ideal for families or maybe the Cosmopolitan Hotel in lower Manhattan. 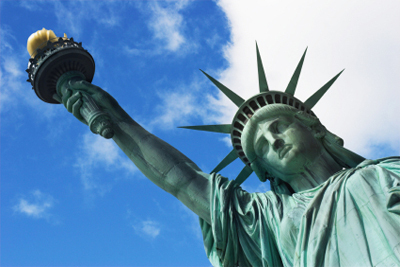 After stay in New York head down to the sunshine state, Florida and stay in a 3*hotel located on International Drive, e.g Rosen Inn Pointe Orlando, Extended Stay Deluxe Sea World (with free WiFi and continental breakfast) or the Orlando Metropolitan Express. 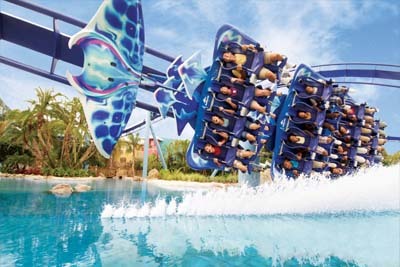 Visit Disney, Universal and all the other world class parks that make Orlando the place it is. At the end of your holiday, fly home from Orlando to your chosen UK Airport. We've got unbeatable prices on this and many other multi-centre holidays so give us a call now on the local number above or fill out an enquiry form and one of our travel experts will get back to you with your quote.